Rocky mountains that look much like the humps on the camels that tread this sandy terrain line the inland borders of Oman. Beaches of fine golden sand and lovely blue shallow water line the coast of the country. Piqued your interest much? Then find out more about why you should visit Oman below! Be it on Oman resorts and hotels the likes of Alila Jabal Akhdar or even someone you meet on the road, the smile on the faces never cease to make you feel welcome! One of the reasons why Oman is compelling as a holiday destination is because of their brilliant hospitality. The people of Oman keep their ancient history alive even in the present day. How? The Omanis love to do things traditionally and enjoy themselves. Preparations for weddings too are done the old fashion way. Oman is undoubtedly one of the cleanest countries in the whole world! The roads and surroundings are spotless at all times. This is not because of strict rules but rather because the natives love their country so much that they keep it as clean as possible. 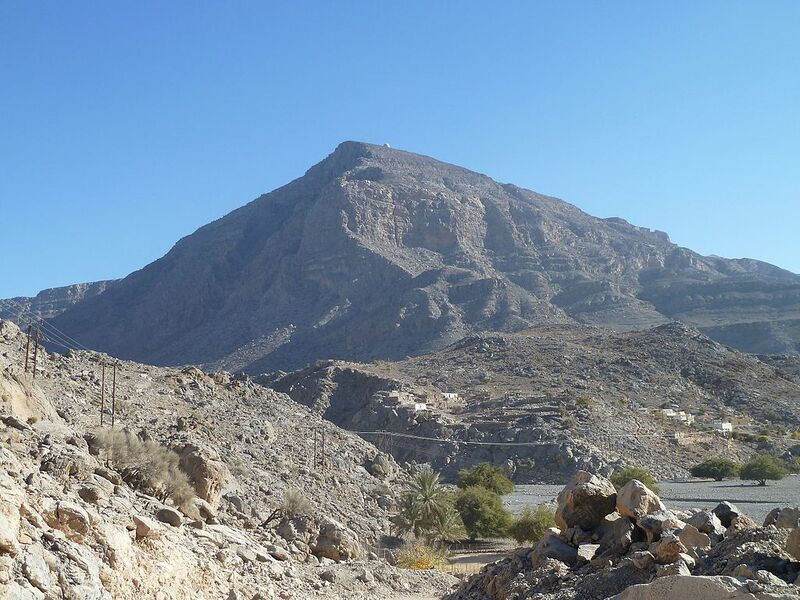 Set up against the backdrop of the Hajar Mountains is a striking structure decorated in marble. This mosque is the only one in the country that is open to non-Muslims. Stepping inside you will be engulfed in jaw-dropping wonder at the sight of the 8-tonne chandelier studded with 600,000 Swarovski jewels and artistic mosaics.